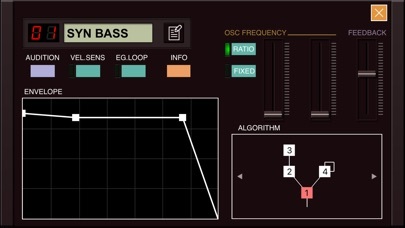 DXi is a FM synthesizer application inspired by 80's most popular FM synthesizer. 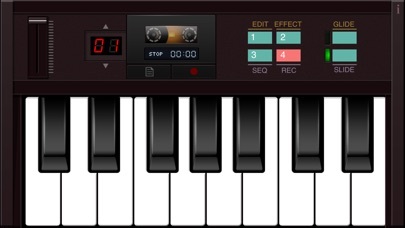 You will enjoy creating sounds as well as playing music with this application. 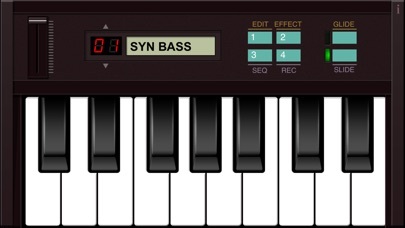 FM synthesizer is still popular among many people by its unique tone. We carefully selected parameters from original synthesizer so you will be enjoy editing tone with them easily. You need to know some technique to tweak the tone, but you will be able to get DXi's special tone and effects while having some fun! Creating sound effects is another idea to enjoy DXi. 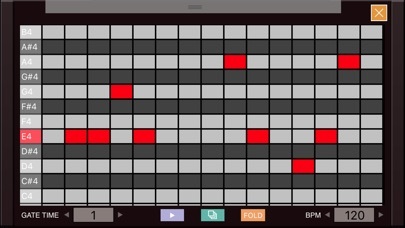 We loaded 16 step loop sequencer as a bonus feature! If you remember the days of FM synthesizers, try creating the tone you remember from them. If you have no experience with any FM synthesizer, we are sure you will be enjoying the unique tone world! * 4 operators FM synthesizer * Anti-ailiased oscillator * 8 algorithms * Envelope, frequency (Ratio or Fixed), waveform (12 types) can be set each operators. * Feedback control on operator number 4. 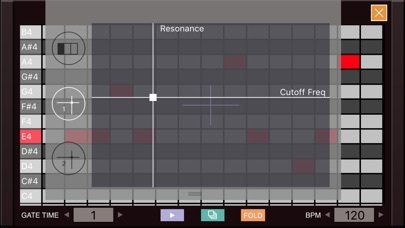 * 2 master effects (LPF with Resonance and Delay) * Unison mode * Spectrum and oscilloscope view * Import/Export function to save the tone you created. (URL schema text string format) * Audio recording function. And you can transport recorded audio file, .wav, onto Mac/PC via iTunes file sharing. * Clipboard audio sharing support. You can export recorded waveform to other application via clipboard. It's compatible with Intua's clipboard. * Supports external MIDI keyboards via Core MIDI USB adapters. * Supports background audio and virtual MIDI input port. * Supports Audiobus.